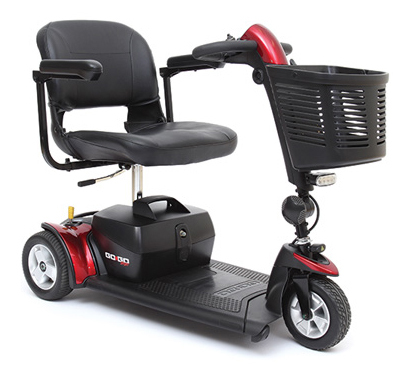 The Go-Go Sport 3-Wheel mobility scooter from Pride is designed to quickly disassemble for easy transportation. 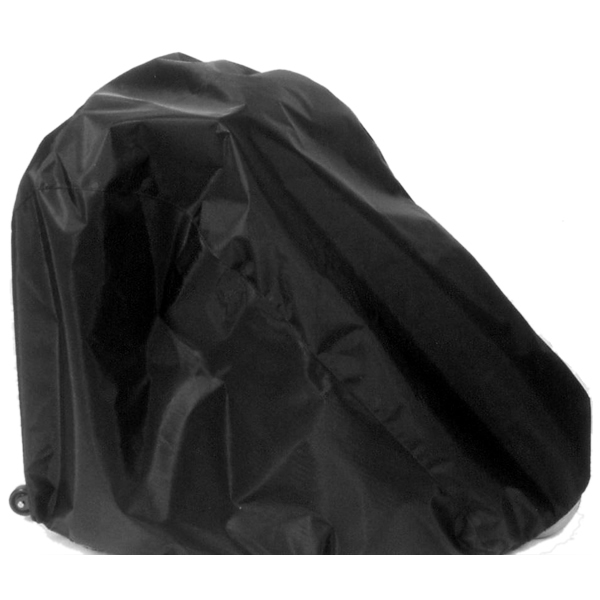 With just one hand, anyone can break down the scooter into 5 ultra-lightweight pieces that can then be stored away or transported to your next destination. 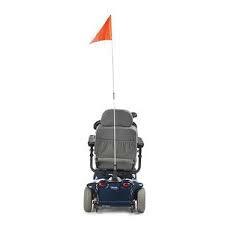 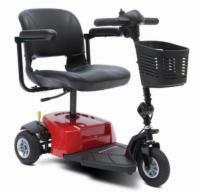 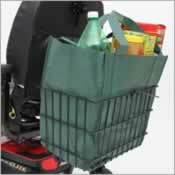 This model also features a long-lasting battery, non-scuffing tires, and small turning radius for easy maneuverability. Experience the best in mobility technology and convenience with the Go-Go Sport.